The CO2MMANDO AP All Pneumatic Dry Ice Cleaning Machine is a portable dry ice blasting workhorse requiring only compressed air for operation. Built ready to tackle the toughest cleaning applications, it provides an economical and efficient way to clean a wide variety of surfaces using standard dry ice pellets. Featuring the Nu-Ice Age patent pending BlitzFeed™ dry ice delivery system with freezeless operation, the CO2MMANDO AP is reliable and ready to report for duty! All pneumatic operation – requires only an air compressor that can provide 185 CFM – it can even function with standard shop air! Environmentally friendly – no chemicals or harmful vapors! Compressed Air Connection: 3/4” JIC Fitting. Compressed air must be kept clean & dry. A moisture seperator is included on the machine. 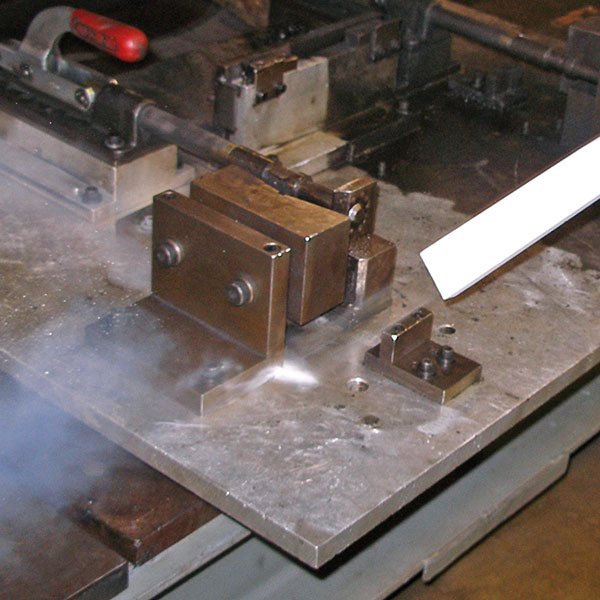 Noise level varies depending on blasting pressure, nozzle and material surface. Ear and eye protection required.